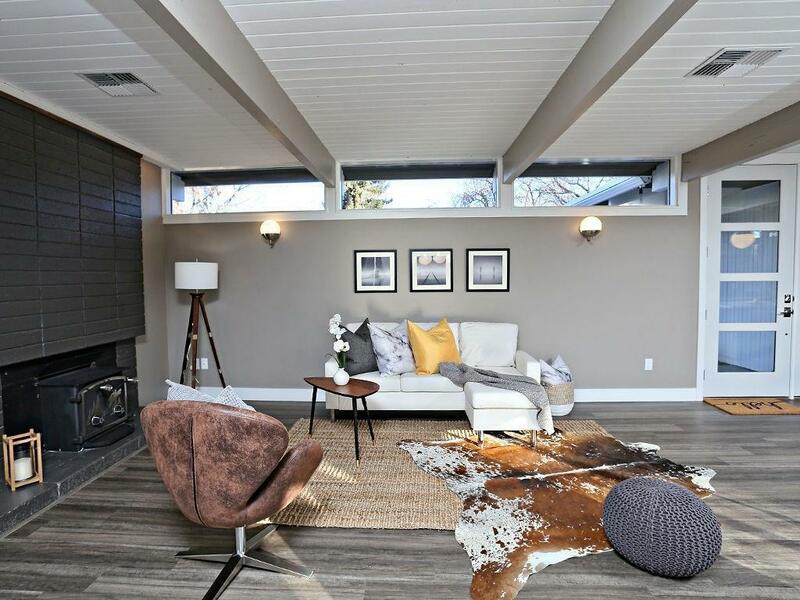 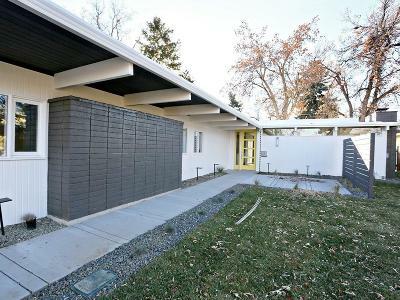 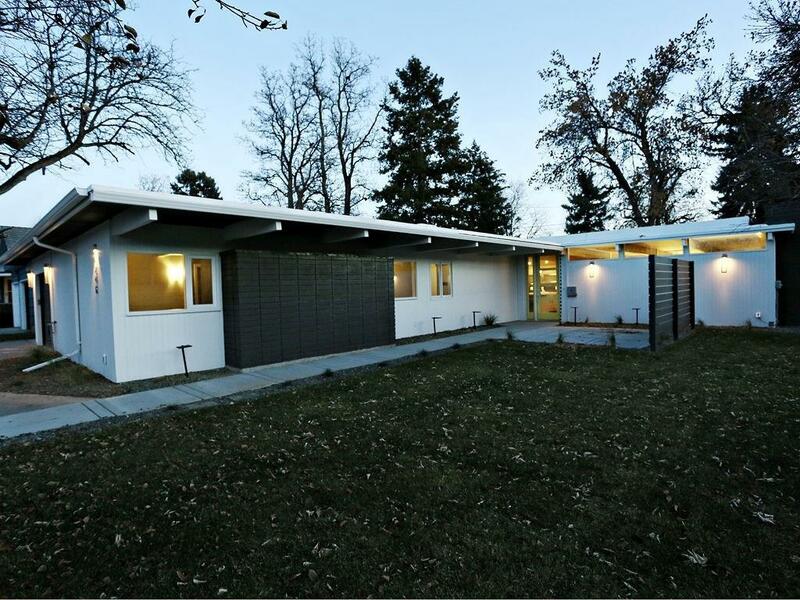 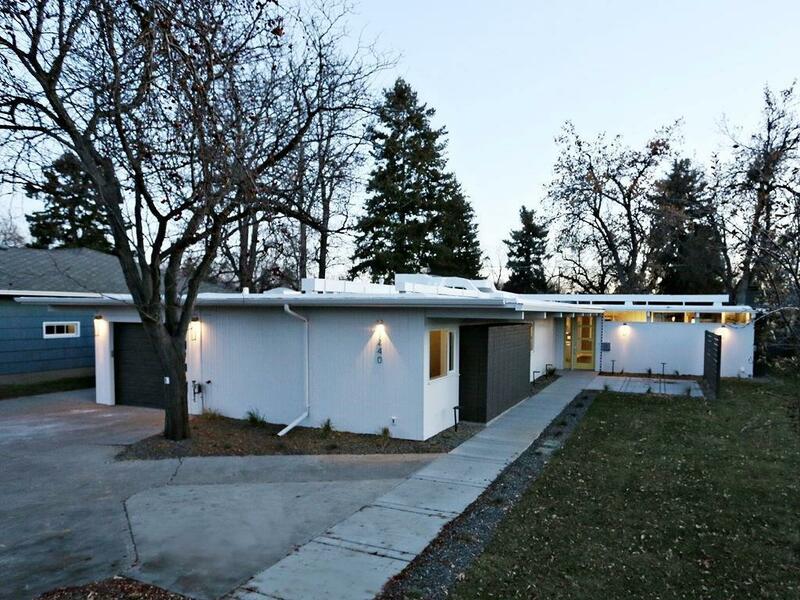 **OPEN HOUSE WEDNESDAY 4/17 6-730 PM**Convenient midtown living in this stunning remodeled home with mid century flare! 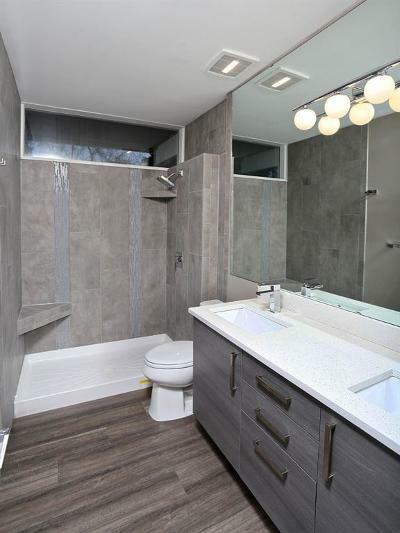 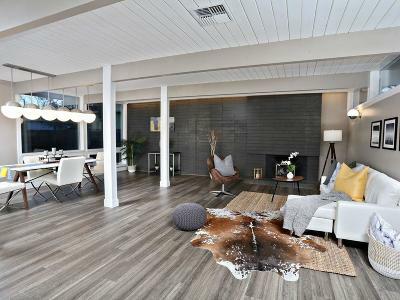 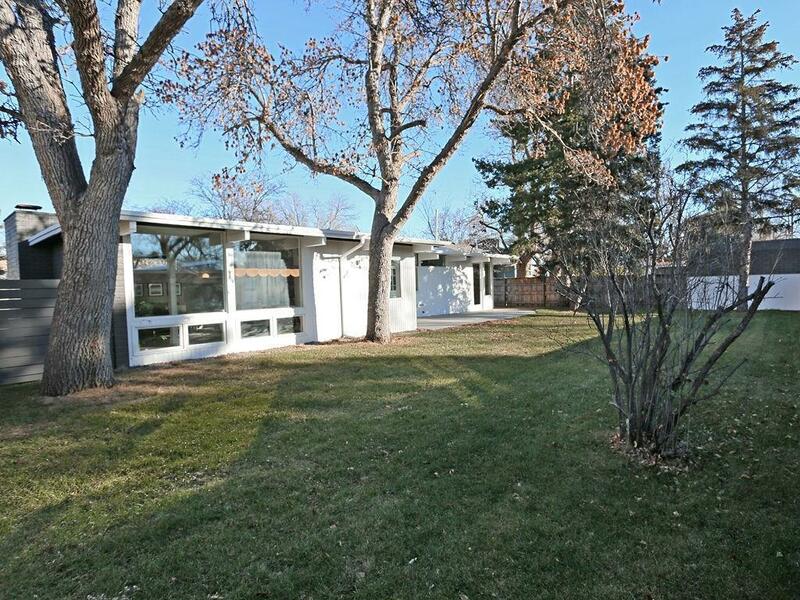 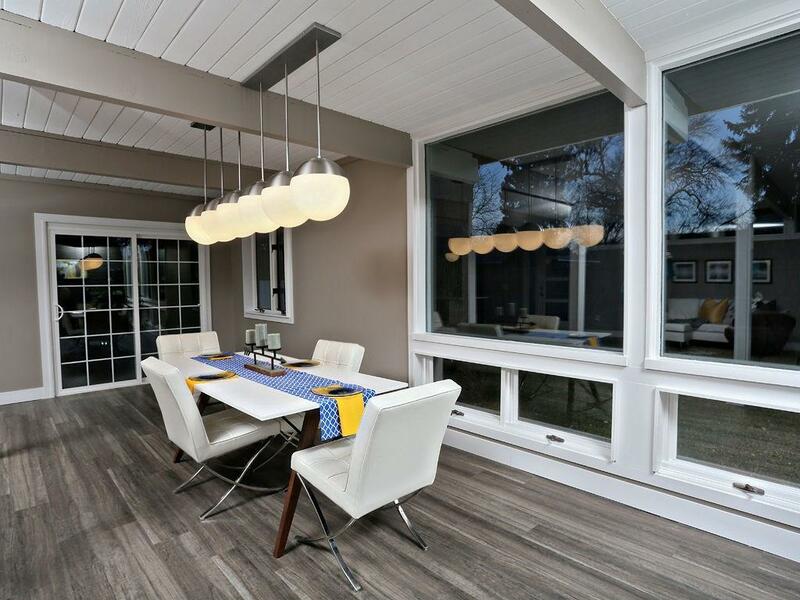 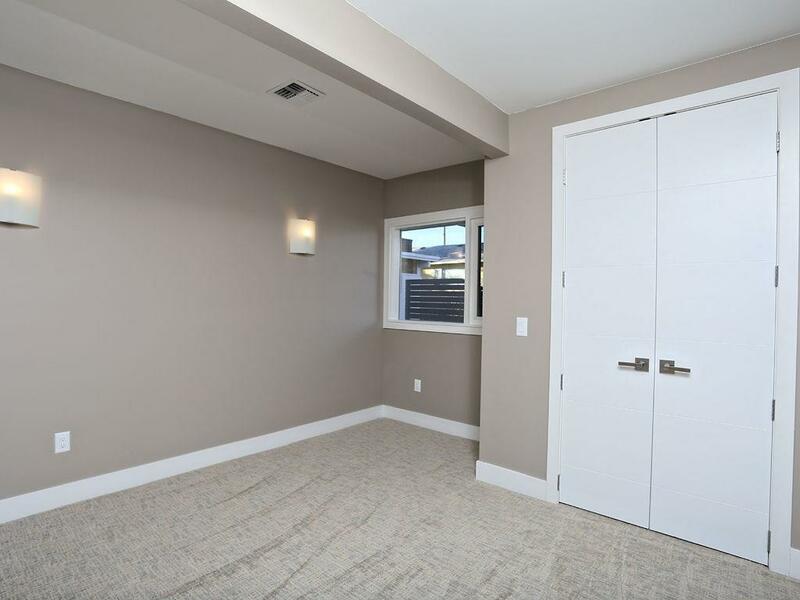 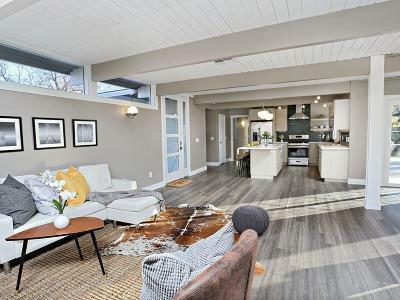 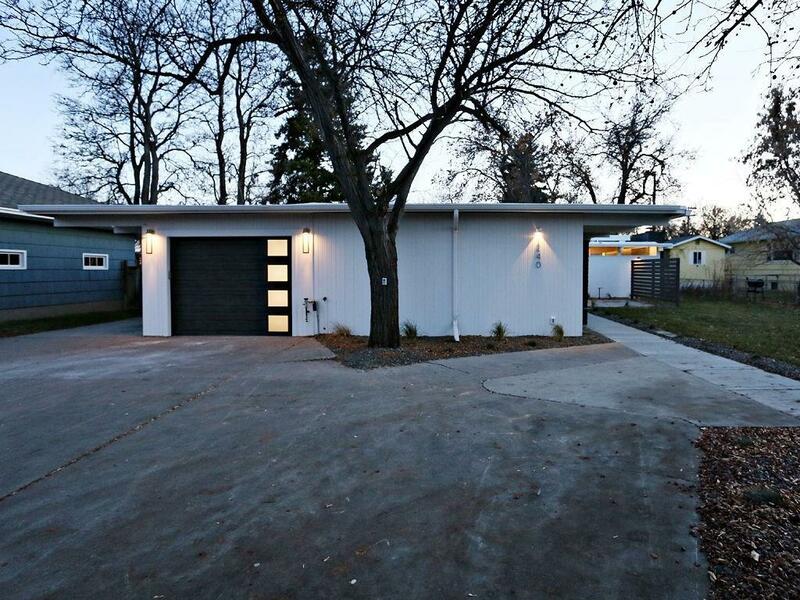 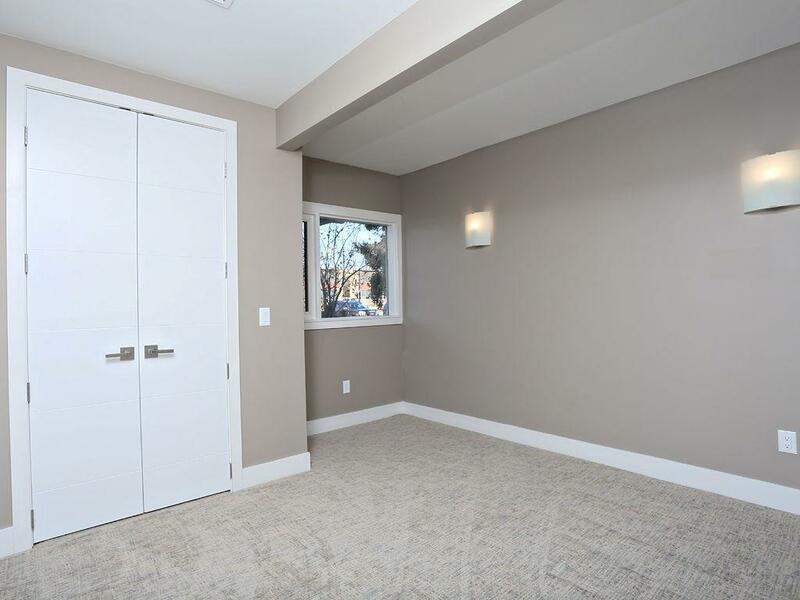 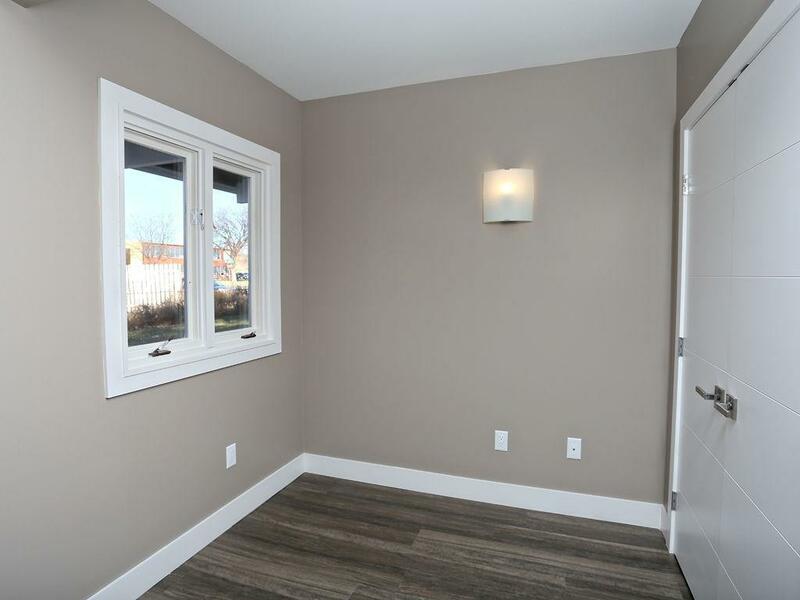 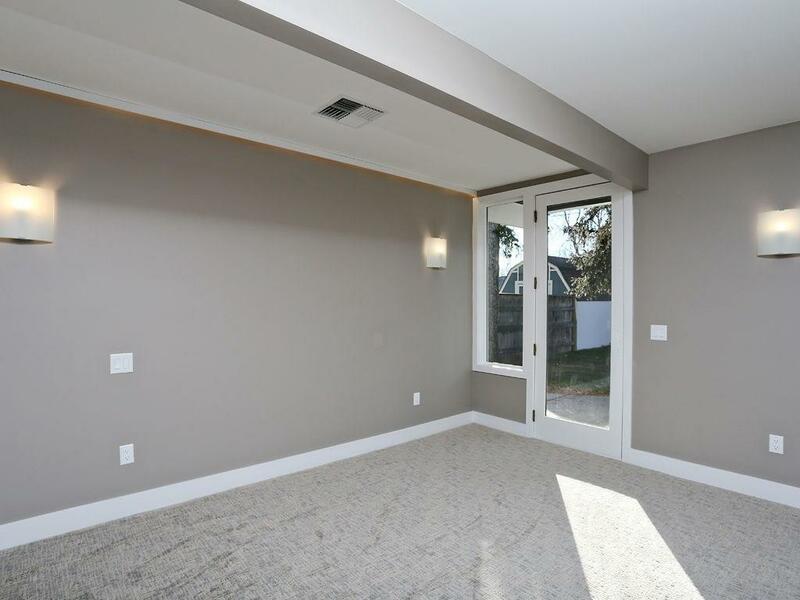 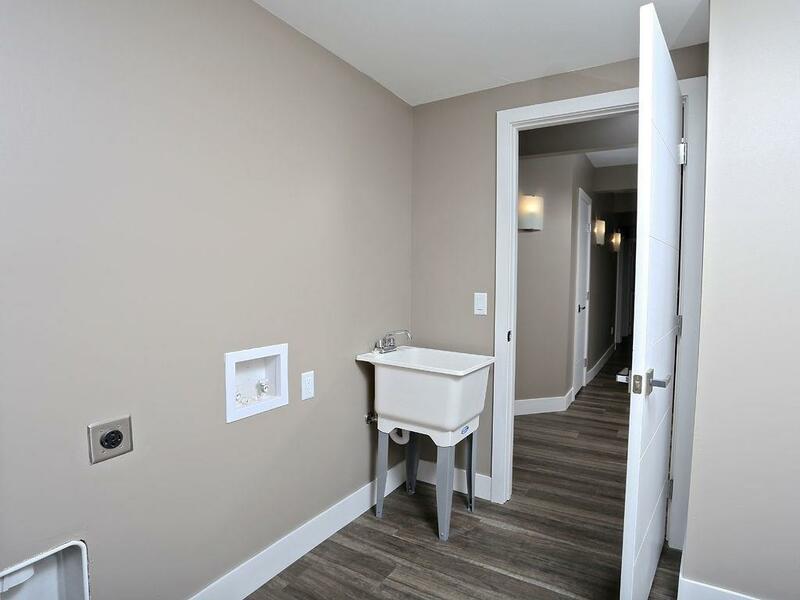 This home has been completely renovated to the nines! No stone was left unturned, practically brand new everything! 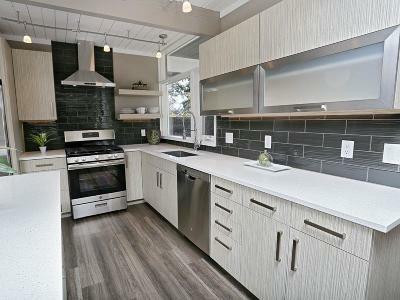 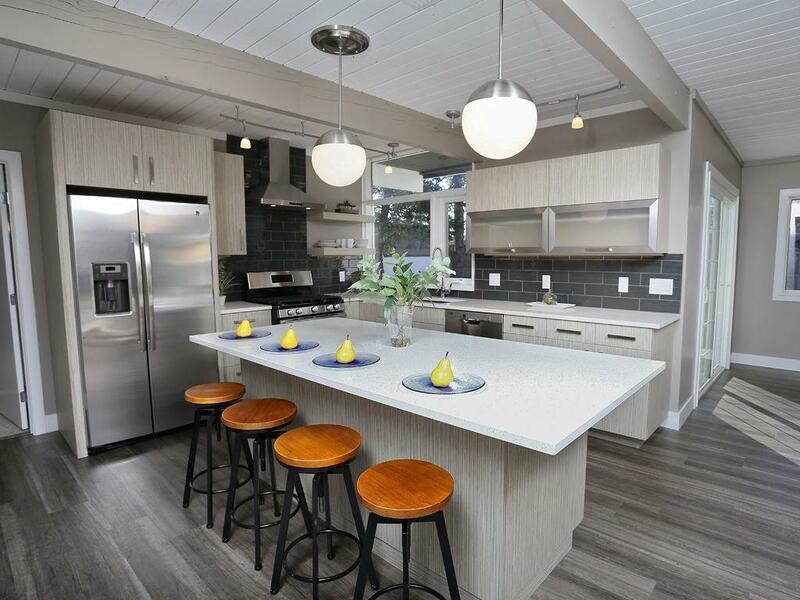 Stunning kitchen with modern cabinetry & sleek countertops, gas stove, and beautiful fixtures. 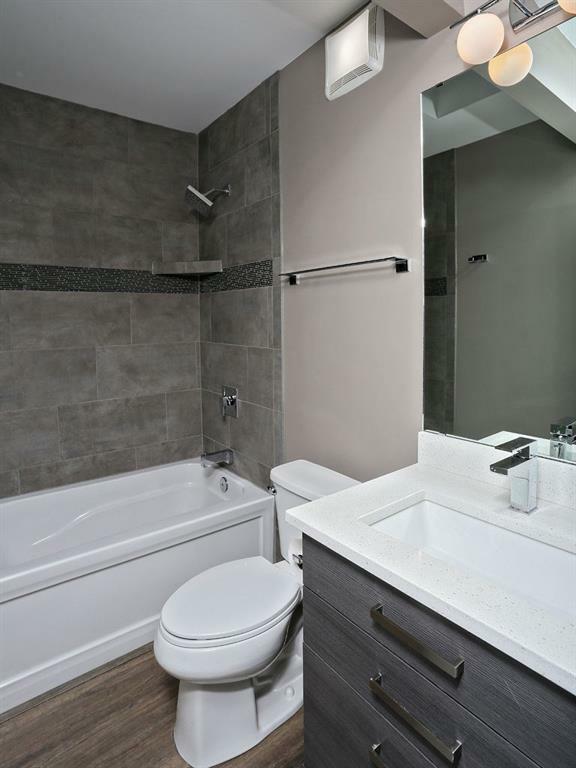 Single level floor plan with a great layout - serene master suite with walkin, dual sinks, and tiled shower. 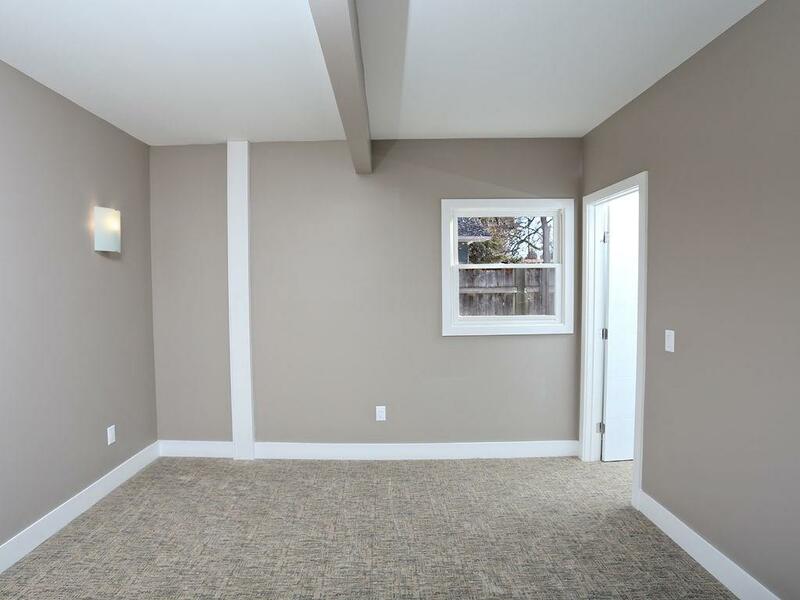 Bonus space could be a perfect office, nursery, workout room - you name it! 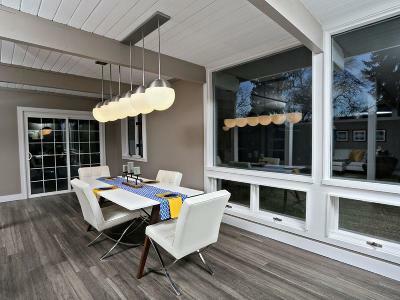 You can't miss this one - its GORGEOUS!